Assist local churches in the “Building Projects” all to the Glory of God. 1) Faith Builders primarily serves provides domestic missionary construction project management services to local churches. We work with and through the process of developing, planning and executing construction and or renovating buildings for small local congregation churches. We prefer to build traditional “church” buildings that both Glorify God and make the statement to the community here is a place where God is worshiped. 2) Secondly we at every opportunity try and participate in disaster relief efforts. The goal here is two-fold help the homeowner get their home back in order and sharing the love of Jesus with them while bringing some sort of stability to their chaos. 3) We try and maintain a network of volunteers across the country (an any where else we can find them) that are willing to help out in these construction projects. 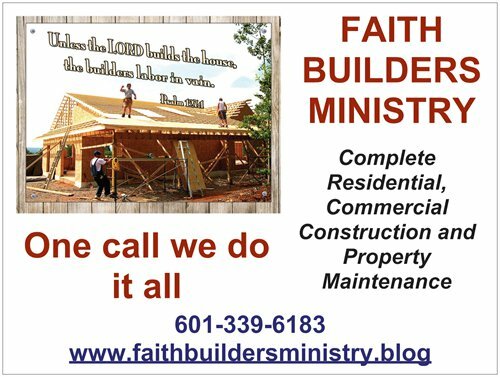 4) Lastly Faith Builders does do regular commercial and residential construction projects (time permitting) in the local community at a very reasonable fee in an ongoing effort to share the Gospel and support this ministry. 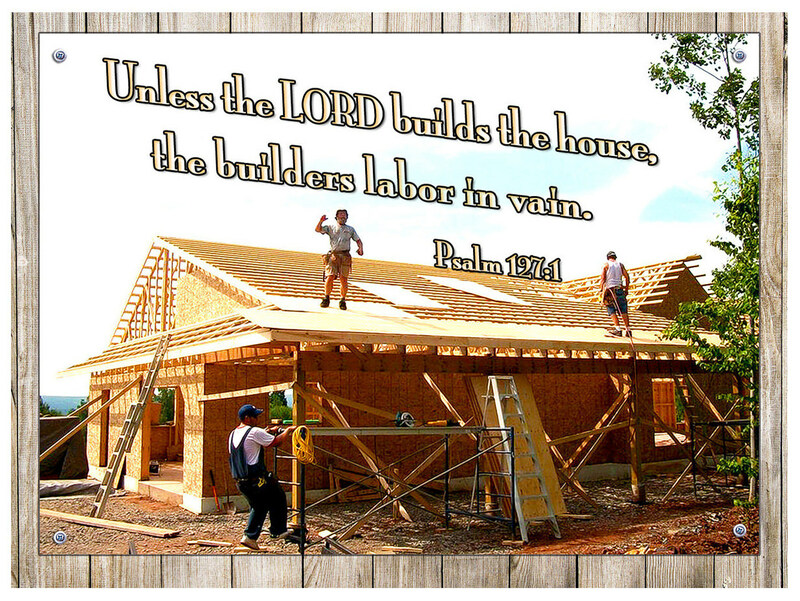 the right on this site to find posts related to Faith Builders or any other topic.